You have some credit card debt and you're up for doing the hard work of paying it off. Then along come financial experts who tell you: Hold on! Emergency fund first! But why wouldn't you pay off debt as quickly as possible, especially when the average credit card charges a 16.73% interest rate? "Because life happens," says Rey Cruz, a certified financial planner with Cruz Investments and Wealth Management in Aurora, Illinois. And relying on a credit card in an emergency is incredibly expensive. In addition to the cost of borrowing, it isn't a safe fallback, says Cruz. "You can't extend your credit if the credit you have is maxed out or no good." In a perfect world, the best approach is to build a massive emergency fund first and then dispatch your debt. But life is rarely that tidy and everyone's financial picture is different. Cruz's advice for staring down debt and an empty reserve fund is to tackle them both together, bit by bit. "You need to be contributing to both," says Cruz. "It is difficult and it is more work, but necessary." Here's how to build up that emergency fund while knocking down your credit card debt. Before you can decide how much to put toward your debt and how much goes into the emergency fund each pay period, you need to get a handle on your income and expenses. But don't call it a budget. "I don't like the word budget," says Cruz. "The first month you do it, you're feeling good. Then your water heater breaks so you have to pay for that and the budget is blown. The next month you need a battery or alternator for your car. You blow it up every month. That's when people say, 'Forget the budget. It never works.' "
Instead, he says, you need to have a spending plan that shows how much is coming in and how much is going out. You're in trouble if more is going out. If your plan can't absorb an emergency (and 40% of American's can't cover an unexpected $400 expense) you need to decrease your expenses or increase your income, to build up your reserve. Cruz recommends a simple task. Write down everything you've spent money on during a pay period and identify your fixed and variable expenses. You will see if your expenses are more than your income. Now you can determine how much you can put toward your debt and your emergency fund. "The experts will tell you to have three to six months of funds set aside for an emergency," says Cruz. "But I don't always agree with the experts." Everyone's situation is different, he adds, and the amount of money one person needs to endure a job loss may be vastly different from someone else. 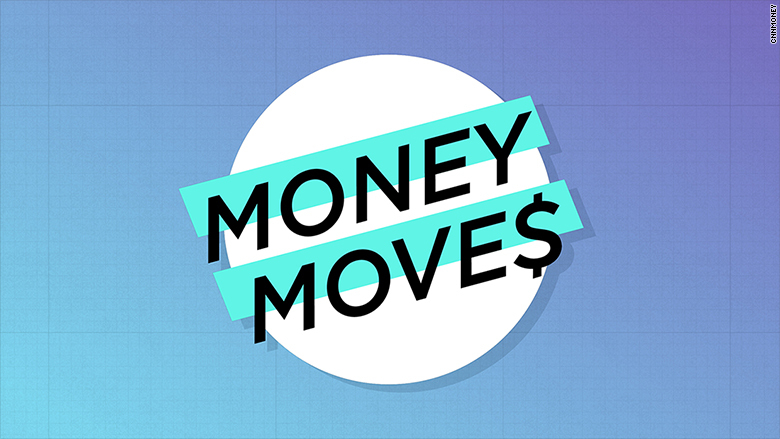 Have a question for Money Moves? Share it with us here and you might be featured in an upcoming column. Of course, emergencies aren't limited to income loss. Perhaps you or a loved one gets sick and can 't work. Or you have to get out of a cohabitating relationship and need a lump sum of money to move immediately. Whatever the situation, the most important thing is that this money is available to you immediately without having to pay a fee. That means you're not taking it out of a life insurance policy, a 401(k) or selling off stock. "You have to understand that this fund is not for growth," says Cruz. It's for peace of mind. 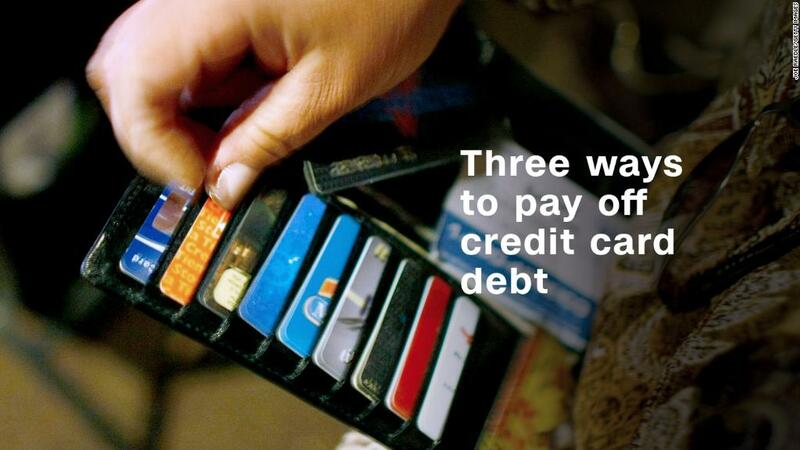 Even as you put money in an emergency fund, continue to pay down the credit card debt. "Maybe you are spending way too much money," Cruz says "If your expenses are too high on variable stuff — going out and eating out too much — you need to cut back and sacrifice." Cruz suggests considering getting an additional job or side gig and putting all of that money toward the debt. Generally, if you have a total of $1,000 a month coming in and you know (because you've made a spending plan) that your expenses are $800 a month, you can see you've got $200 left. Maybe you throw $100 at the emergency fund and $100 to debt, says Cruz. Or to move one along a little faster you could put $50 in the emergency fund and $150 toward the debt. But a little should go to each one. "It may take sacrifice and hard work to get out of debt and build up your emergency fund," says Cruz, "but it is a simple process."